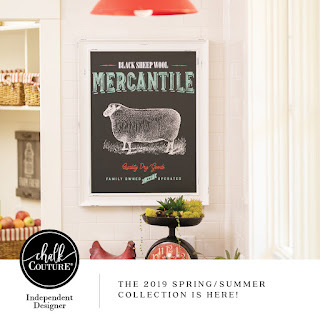 We love all things homemade from paper crafts and Bible Journaling to home decor. This is cased from Brandy's cards. I used Vivid Vases #133818 and the background is the Happy Watercolor stamp set #133188 for WM and #133191 for CM. And . . . . This is cased from Stampin with Tami. I think this is really really cute. What do you think? This one is cased from Julie's Stampin Spot. The sun was made using a scallop circle punch. Then I turned it slightly (in-between the scallops) and punched again. This made the points on the sun. The clouds were made with the scallop punch also and the bottoms were cut off. I have seen this using the stamp set 'My Friend' using the raindrops and Crystal Effects. I will have to try that next! Add googly eyes to this stamp set and you just have fun, fun, fun! Just a short post - Today I spent some fun time stampin with our Wetlands stamp set. She has a wonderful video . . . . . try it out. I sponged the background with Island Indigo, Tempting Turquoise and Pacific Point. I used a Blender pen and Dazzling Diamonds. Makes a great masculine card! I'm a Wife, Mom & Grandma. 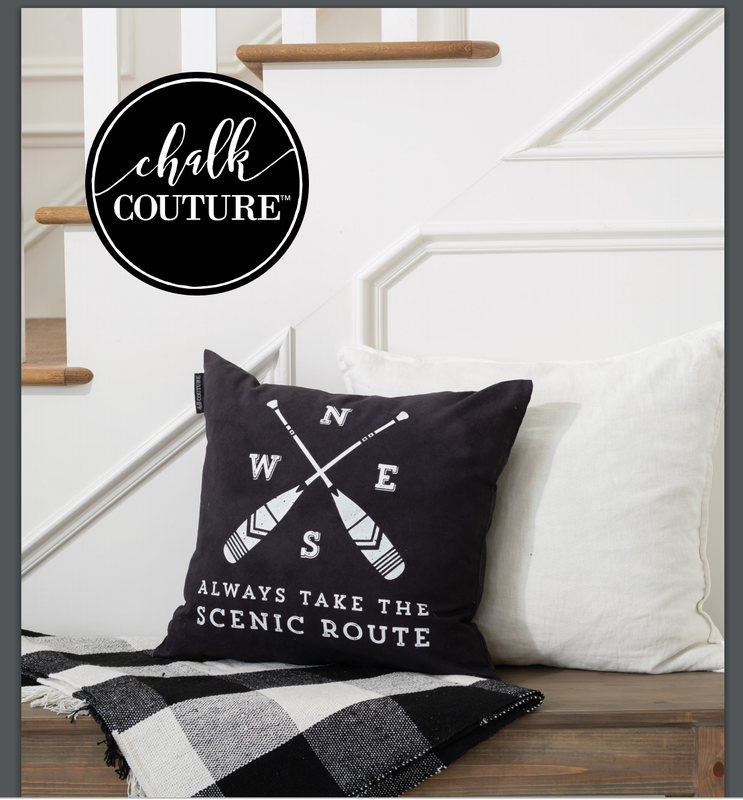 Our new adventure is Chalk Couture, a Farmhouse & country style home decor that you can do yourself! No crafting experience required! Makes it super simple to create like a pro.. Eazy Peazy Mac and Cheezy is my motto. Happy Crafting and Chalking! 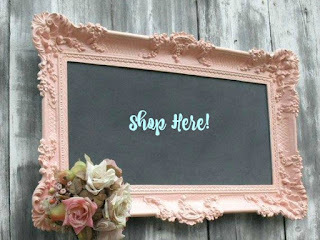 Shop Here for amazing make your own professional signs on chalkboard, wood, glass, mirrors and so much more! 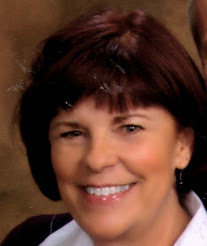 Jenny with Missouri Quilt Co.